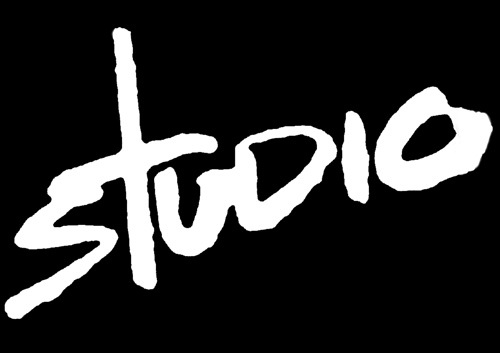 Well, depending on how you look at it, Studio is either a hair salon with a small art gallery or a small art gallery with a hair salon. Yet however you choose to define it, Studio is not like any other place you've visited before. Here, fresh flowers are always in bloom. Candles are lit whenever the sun doesn't shine (and frequently, when it does). Wine, seltzers, coffee and teas are always on hand to refresh you. And a variety of work by greater Hartford's gifted artists constantly graces the walls. Here, serenity is in the air, the entire staff is at your service and you always leave with the fabulous hair cut you came in for. Along with a little something extra that's hard to put into words. Perhaps it would be best to come in and experience it for yourself.